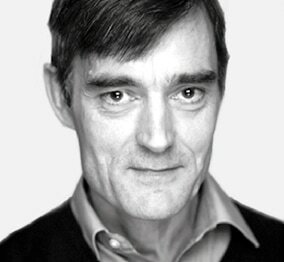 Dr Philip Huxley is the founder of Ducentis BioTherapeutics, and a specialist in turning basic science into clinical candidates. He obtained his PhD in theoretical chemistry in 1982 and has spent his career in the pharmaceutical industry. He is a former Head of Drug Discovery at Avidex - the precursor company to Immunocore - considered one of the world's top 15 private biotech companies, and he is working on Ducentis with a former portfolio and collaborations manager at Immunocore (Dr Rebecca Ashfield). Dr Huxley led the team that discovered RhuDex, the compound which was pivotal in MediGene's acquisition of Avidex for $64m. Before founding Ducentis in 2015: Dr Huxley was the Chief Technology Officer of Prexa Pharmaceuticals Inc (Boston, US) where his work led to the discovery of novel dopamine selective transport inhibitors; and Senior Director, Drug Discovery at Galapagos (Mechlen, Belgium) where he was a co-inventor of the first Galapagos development candidate. Dr Huxley began his career at Novartis (Basel, Switzerland) where he worked on developing and applying computational approaches to drug design. Dr Huxley also provides leadership support to Bicycle Therapeutics (Cambridge, UK), another of the UK's most promising biotech companies. 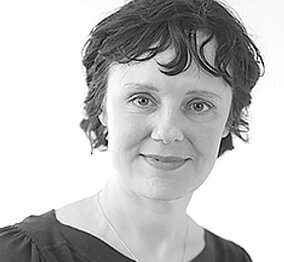 Dr Rebecca Ashfield has 16 years’ experience in the pharmaceutical industry where her work has focused on pre-clinical and clinical development of protein based therapies targeting autoimmune disease and cancer. Dr Ashfield worked for 12 years at Immunocore (formerly Avidex) on the preclinical discovery and clinical development of immuno-oncology therapies. Since leaving Immunocore Dr Ashfield has worked at the University of Oxford’s Jenner Institute on the discovery, manufacture and clinical development of rabies and malaria vaccines. Dr Ashfield’s expertise and experience includes pre-clinical immunology and oncology, protein engineering, GMP manufacture, clinical trials and project leadership of complex multinational collaborations. In addition to her work at the Jenner Institute Dr Ashfield worked as a consultant to Vaccitech Ltd (a recent University of Oxford spin-out) where she helped the leadership team manage GMP vaccine manufacture and complete planning and budgeting work for a large Phase II clinical study. Dr Ashfield obtained her degree and PhD from Oxford University. Professor David Blackbourn is Head of the School of Biosciences and Medicine at the University of Surrey. His research interests focus on virology and immunology with a particular emphasis on understanding molecular pathways which viruses have evolved to evade host innate and adaptive immune responses. Professor Blackbourn was responsible for introducing Dr Huxley and Dr Ashfield to the concept of exploiting the CD200 axis to develop novel therapies for autoimmune disease and his laboratory was the first to show that CD200 suppresses antigen-specific lymphocyte responses. 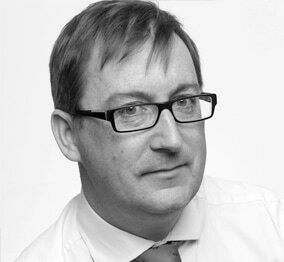 Professor Blackbourn is a shareholder and Director and provides strategic scientific advice to Ducentis. Dr Jon Rees will be providing Corporate Development support for Ducentis. Dr Rees is one of the best life-science networked individuals in the UK, having founded the UK's trade association for emerging biotechs as well as Europe's largest life sciences investment conference. Dr Rees has already provided support for Ducentis, and will provide targeted investor introductions, investor relations advice and support the Company's interactions with large pharmaceutical companies and their investment arms. 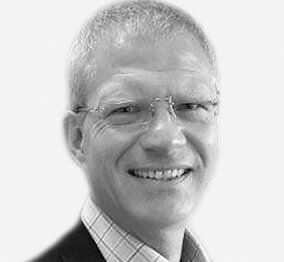 Dr Rees is also the Managing Director of Jon Rees Associates, which advises biotech companies on fundraising strategy and consults for pharma on the sourcing of innovation, as well as an advisor to boutique corporate financial advisory firm Akesios Associates.